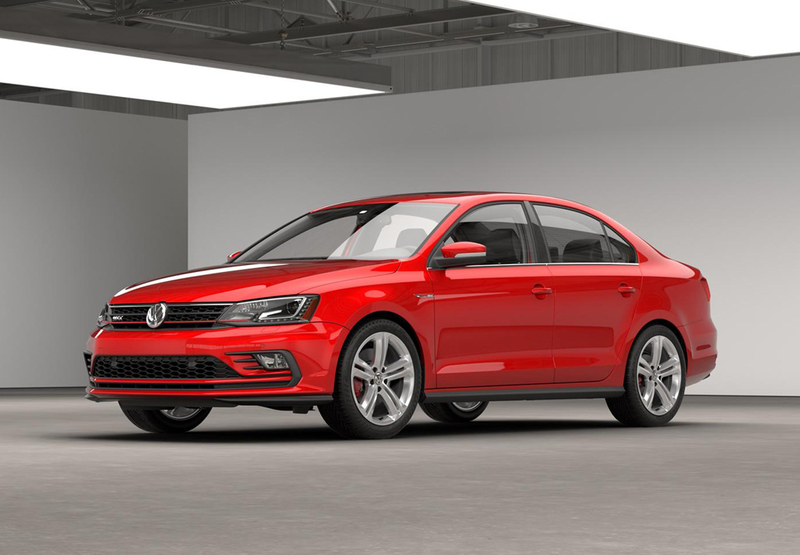 The Volkswagen company in America is bringing about a couple of new but important and efficient tweaks both inside and outside their Jetta GLI models. It is equivalent to a sedan in many respects. The new model comes with a front fascia. The honeycomb grilles are completely different in this model. The fog lights have also been redesigned to add more efficiency and make it safer for the users. The rear end of the car comes with a bumper that has been modified in many respects. The bumper also has a diffuser for extra efficiency. The car consists of a pair of exhaust tips with a chrome finish. This has been a completely new addition to the model. The look for the interiors has not yet been revealed to the public. 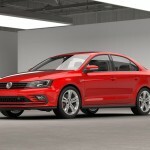 Volkswagen has spoken out regarding the interiors saying that it will come with a new MIB 2 infotainment system. This particular system has also been a completely new addition in order to the entertainment quotient of the car. It provides great quality entertainment. The safety measures for this model have also been strengthened with the all new automatic post collision braking system. This braking system is a very useful addition and is essential for preventing mishaps and accidents in many ways. Also the system is smooth and the passenger does not even feel anything when a break is made suddenly in the journey. The brakes will be applied immediately after a collision is detected by the sensors that are highly effective and are brought in to effect by airbags. The SE version has a number of features more than the standard version of this upgraded model. These include the LED tail lights that may be used both during the day and the night. 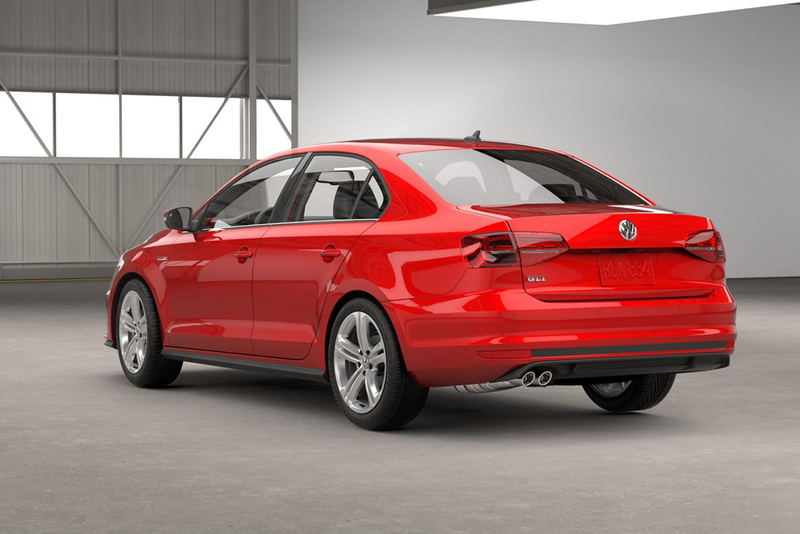 It also boasts of a keyless access system with a push button start option.